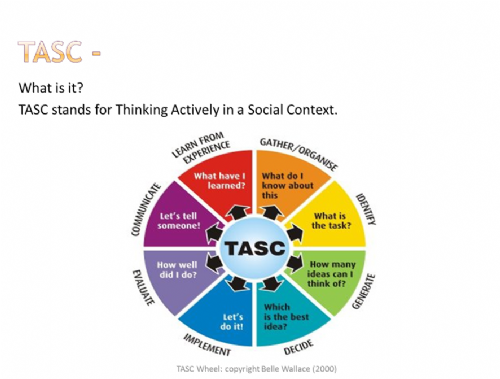 TASC Wheel homework challenges allow your child a learning freedom and enhanced independence in completing challenges in a way that suits their personal style of learning. Each week your child will receive a task based upon a section of the wheel. Over the half term, the 'wheel' will be completed.